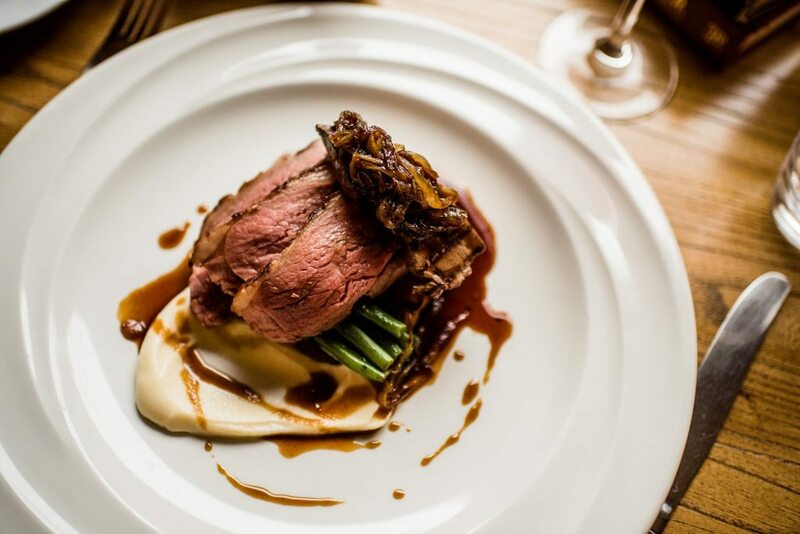 The restaurant at Holdsworth House in Halifax offers à la carte fine dining for something special. 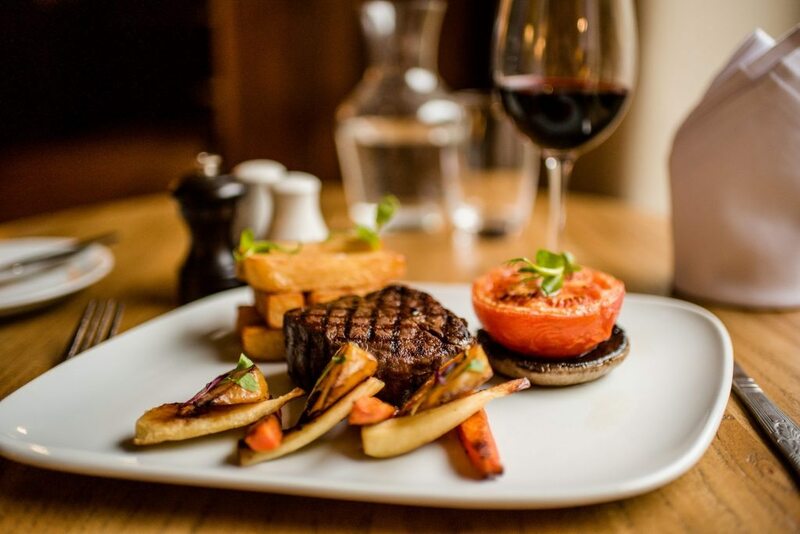 Choose from our Guest Favourites for hearty home cooked food, our famous Holdsworth House afternoon tea for a pleasant afternoon out or the bar menu listing lighter bites and snacks. 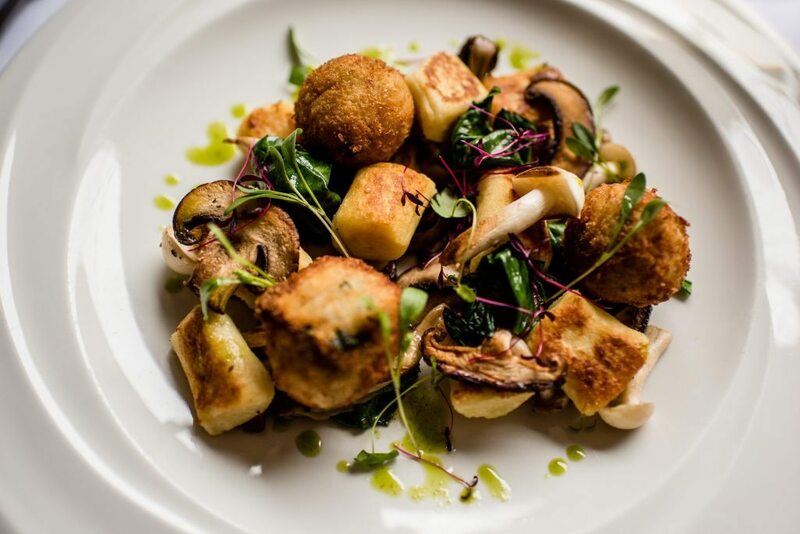 The restaurant is proud to have retained 2 AA Rosettes for over 18 consecutive years. The three adjoining dining rooms overlook the gardens. The Stone Room, the Panelled Room and the Mullioned Room each offers a cosy atmosphere, open fireplaces and stone mullioned windows to the world outside. Excellent service by staff. Audrey is a star at breakfast!! Food was delicious but perhaps a wider range of fish dishes would be welcome. 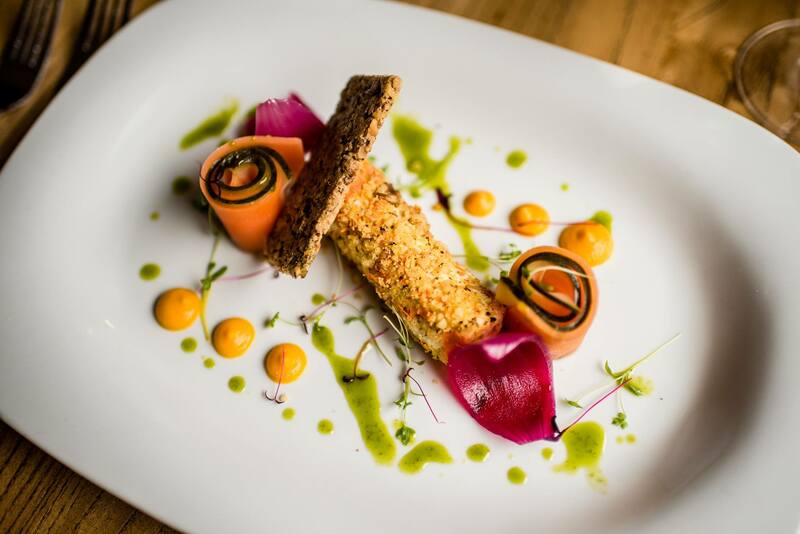 We truly enjoyed a lovely friendly atmosphere with beautiful food, lovely scenery across Yorkshire.Holdsworth House history gives a classic charm. We thoroughly enjoyed our stay in your lovely hotel. Excellent homely atmosphere, friendly helpful staff who made us very welcome and outstanding food, what more could one ask for? And if we had, I don't doubt that it would have been provided. Thank you. A lovely afternoon tea. Just a little quiet. Everyone was whispering as to not be overheard by he table next to them. Food was amazing and we loved the house. Service seemed a little slow even though it wasn't full, and it was expensive, even though the food was spot on. We had to ask for our drinks that we ordered on both evenings. A bit stuffy and old fashioned to be honest. Menu generic. Surprised by Wetherspoons style menu card. Food was mediocre, service over the top. Beautiful venue but hotel experience maybe for older generation. Excellent and attentive service for a birthday party. Really enjoyed our stay.Everything was perfect,the room,the meal,all the staff really pleasant and helpful. Beautiful setting, perfect for afternoon tea. The Sunday roast looked delicious too! 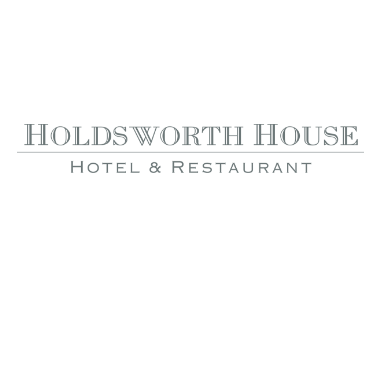 We have stayed at Holdsworth House now for ten times, and have thoroughly enjoyed every visit. All of the staff are so friendly and welcoming that it feels like leaving home now when we depart. Nothing is too much trouble for them and they are always on hand to offer help and advice on where to go on local attractions. The area has so much to offer from hillwalking to historical attractions and houses. The restaurant and staff need a particular mention the food and service are outstanding. We can't wait to return in the near future. We booked afternoon tea to celebrate our 6 wedding anniversary. It was the 1st time we had returned since our wedding and it was just how we remembered it. A friendly and relaxed atmosphere, it was nice to bump into Tracey who organised our wedding and she even remembered us. We took our daughter who is 3, and she was really excited to see where Mam and Dad got married. We were a little apprehensive in taking her, however from the offset she was made to feel welcome and party of our booking and her afternoon tea was fantastic, she is still talking about it. We look forward to returning in the not too distant future. 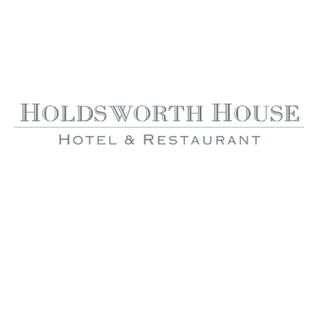 Unfortunately as a group of 6 ladies we expected more from our dinning experience at Holdsworth House. The menu we felt was not exceptional and the food we received some of us didn’t eat. We live locally and want to support our local businesses but the food was very disappointing. Another yummy afternoon tea in a wonderful old house. Highly recommended on a rainy afternoon! We came for my birthday meal and the food and setting were both lovely. An extensive wine menu for both ‘by the glass’ and ‘by the bottle’, there were enough veggie options as both myself and my partner are vegetarian. Having a French onion soup be vegetarian without special request was an added bonus we both appreciated and it was so good! I liked that you can choose to have larger or smaller portions of some dishes like the pastas and risotto. Nothing to complain about at all! Amazing. Friendly staff that could not do enough for you. The food was excellent . We booked this for our anniversary meal and were well looked after, great food and service. We thoroughly enjoyed our stay. The staff were friendly, the food delicious and the room well appointed. We will be back!